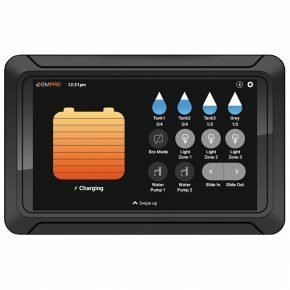 This product is specifically designed for and exclusively supplied in a range of Jayco recreational vehicles. 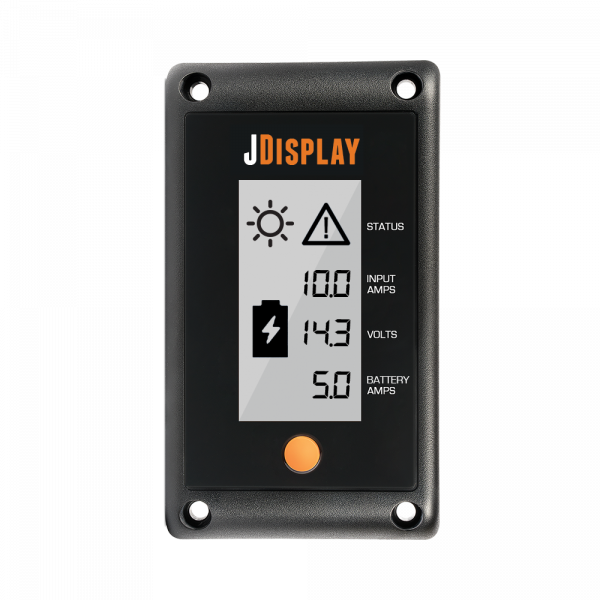 JDisplay is a wall mounted 12V battery monitoring panel specially designed to work with J35 battery management system. 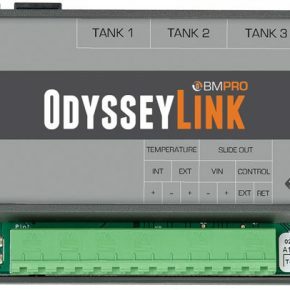 JDisplay connects to J35 via a data cable. 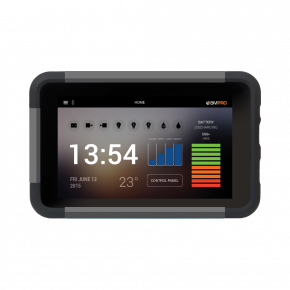 The monitor gives you vital up-to-the-minute data about your Jayco caravan’s current status using a clear back-lit display. 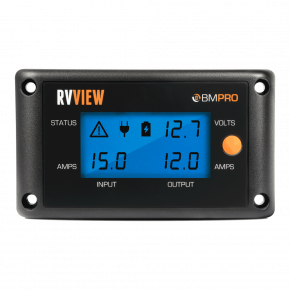 The display shows volts and amps, battery charge and discharge status, as well as the source input for the vehicle’s 12V system. Input Amps shows the total current going through J35, while Output Amps shows the current provided to appliances. Input source indicator displays mains, solar, auxiliary, or two simultaneously present power sources, if available. System voltage displays the voltage across the battery terminals, while the battery symbol indicates whether the battery is charging, discharging, fully loaded or not fully loaded.